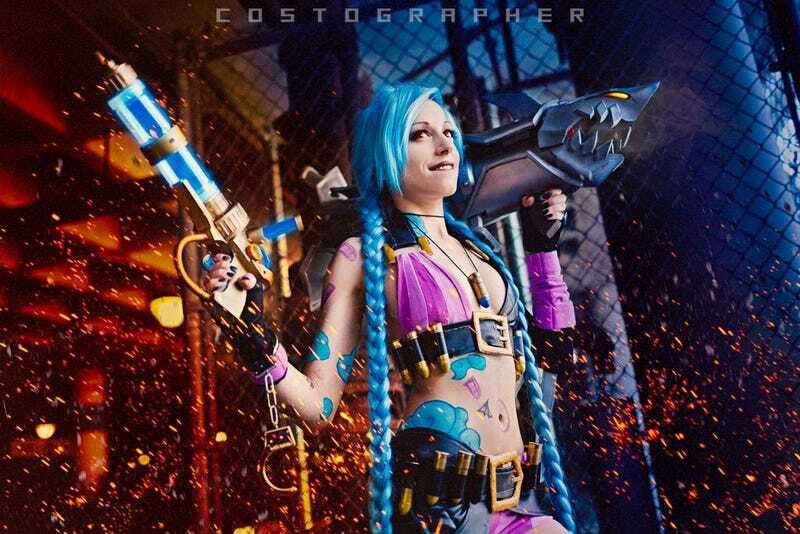 League of Legends&#39; Jinx, by MangaFreak150. League of Legends' Jinx, by MangaFreak150. Photo by Al Lin.